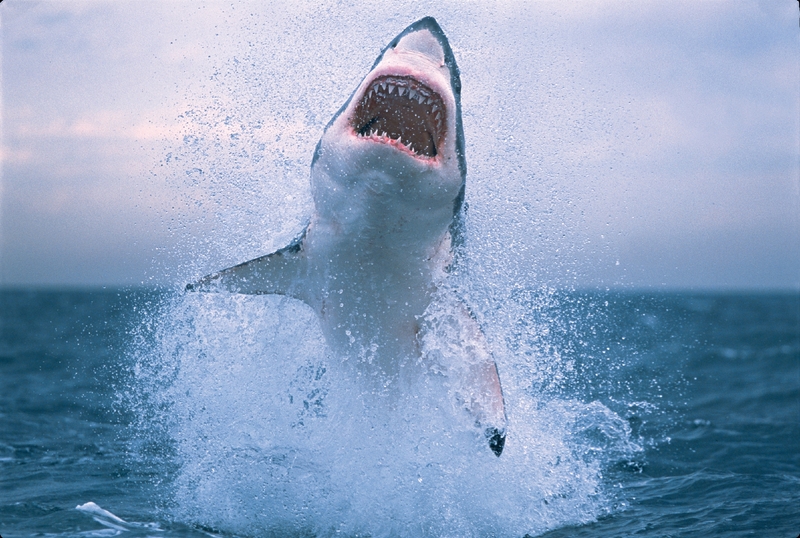 Great White Sharks are absolutely amazing and really scary at the same time. I once made the serious mistake of bringing the book Jaws for a week long vacation at Laguna Beach. Suffice it to say, I didn’t do a lot of swimming that week. I remember going to see the movie Jaws when it came out and really loving the film, even though the shark was kind of hokey. Two things I still remember from that film. First, that amazing scene where Quint tells Brody and Hooper the story of the sinking of the U.S. Indianapolis. Second, the scene when Brody first sees the shark. A classic. So that was a somewhat strange lead in to a story about furniture. The premier U.S. furniture show is held at the High Point Market, this year from April 20-25. The best part of the show is obviously “The Made in America Pavilion”, which this year will feature 66 exhibitors, of whom 44 are first time exhibitors. This surge in first time exhibitors is a great indication in the surge of interest in furniture made in the U.S. By next year, wait for it, you’re going to need a bigger pavilion. Some of the companies that will be displaying furniture in the Made in America Pavilion at the High Point Market include Old Hickory, Imax and Vermont Woods Studio. If you happen to be in North Carolina next week, you should try to make it to the Made in America Pavilion to swim in the tide of American made furniture. 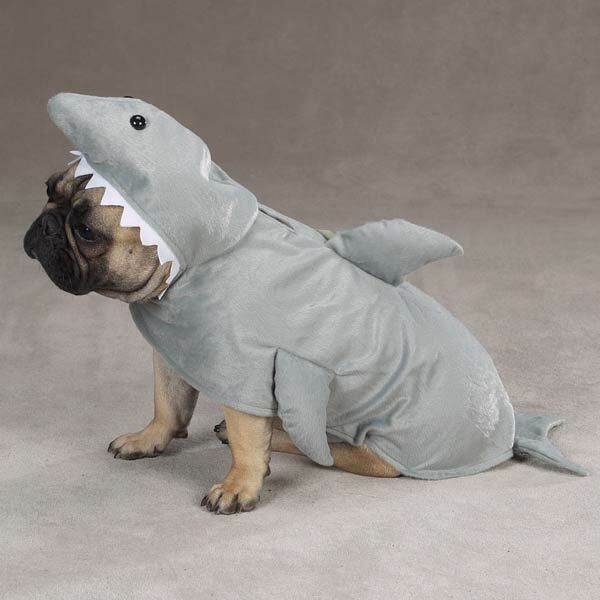 You probably don’t have to worry about sharks at the show. Except for land sharks. This entry was posted in american made, Furniture, Made in America, made in usa and tagged American furniture, furniture made in america, furniture made in the U.S., furniture made in the usa, Great white shark, High Point Market, Imax, Jaws (film), North Carolina. Bookmark the permalink.